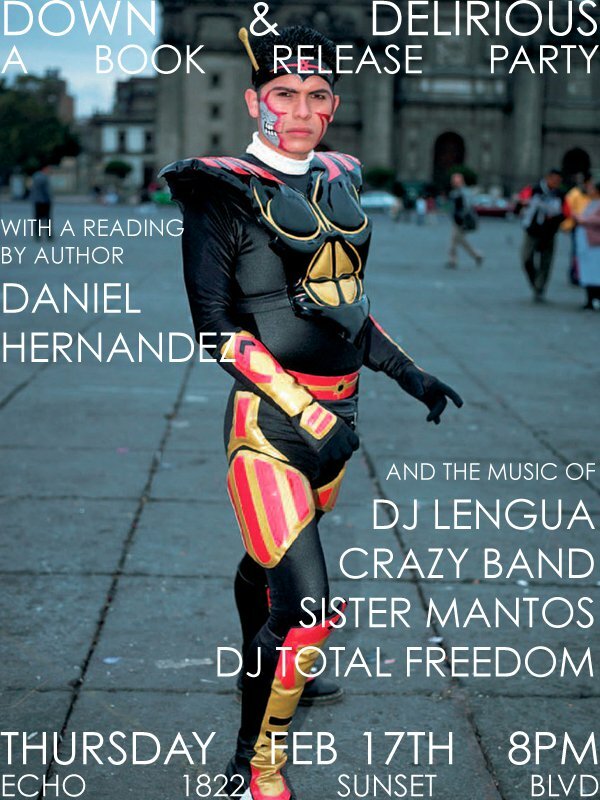 SISTER MANTOS: SISTER MANTOS @ ECHO thursday FEB 17!!! SISTER MANTOS @ ECHO thursday FEB 17!!! we play the echo tomorrow, FEB 17th! !